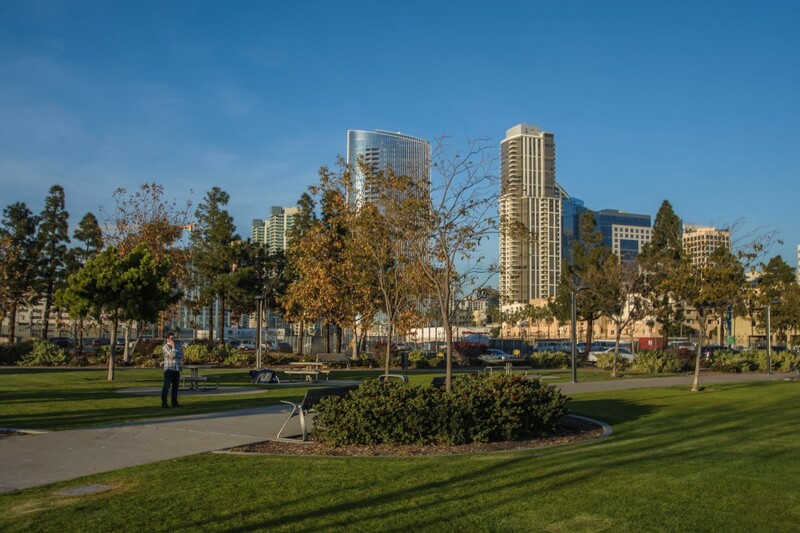 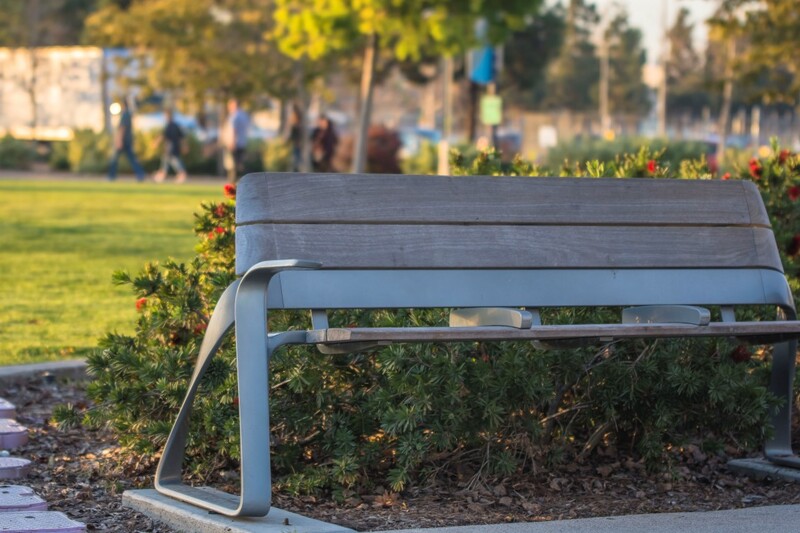 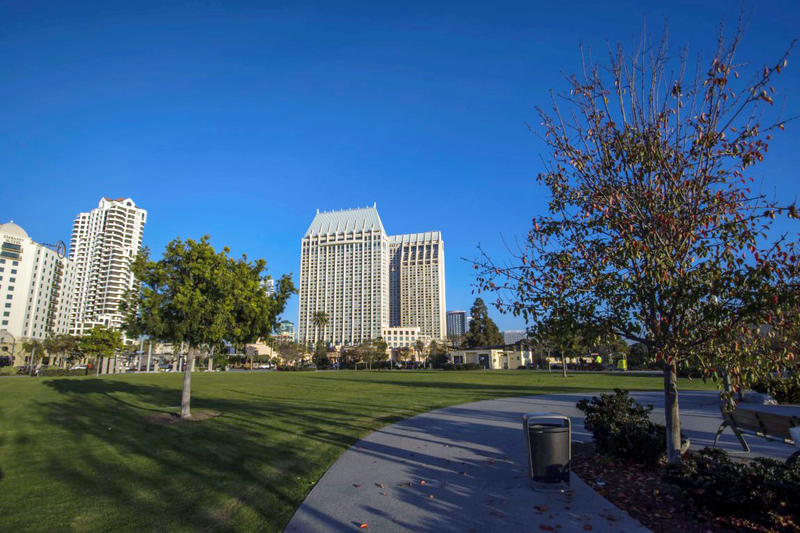 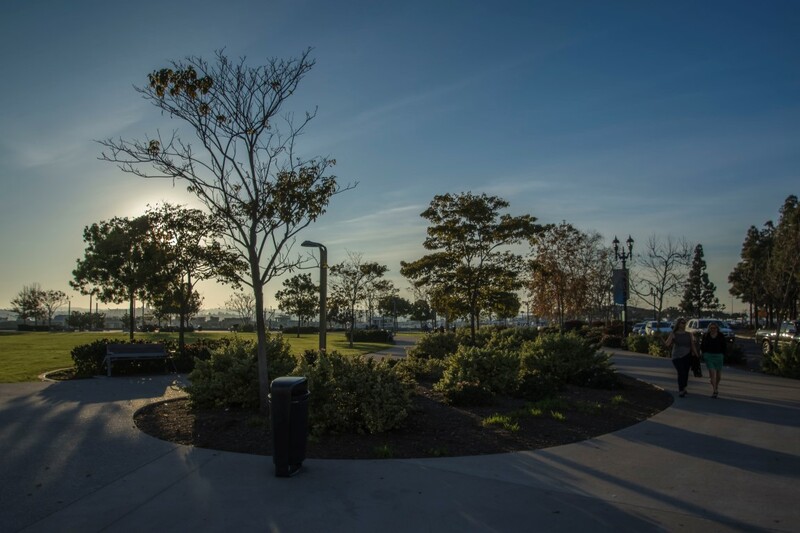 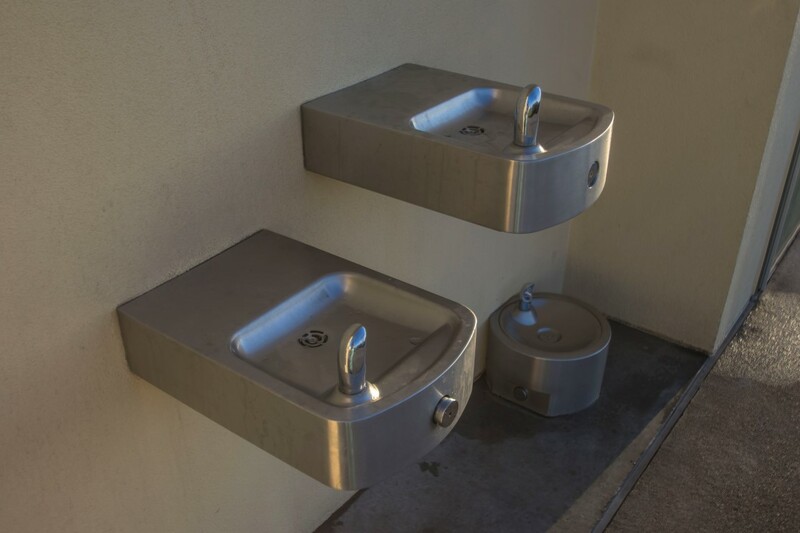 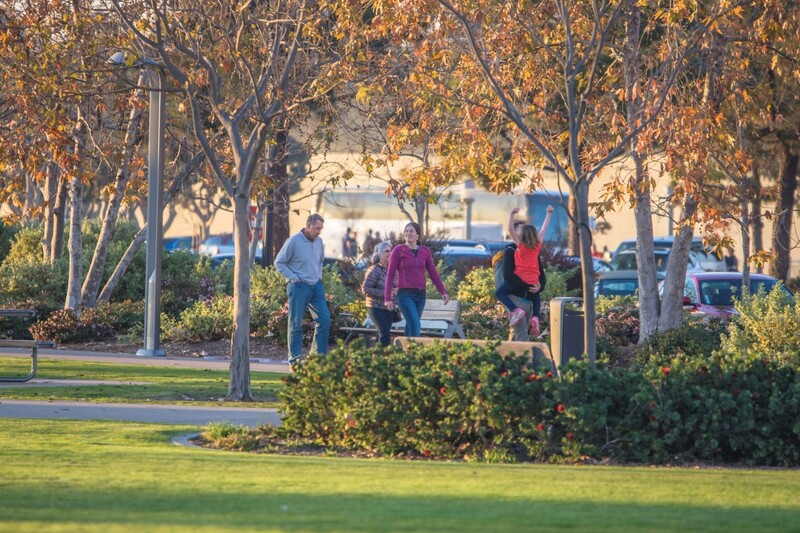 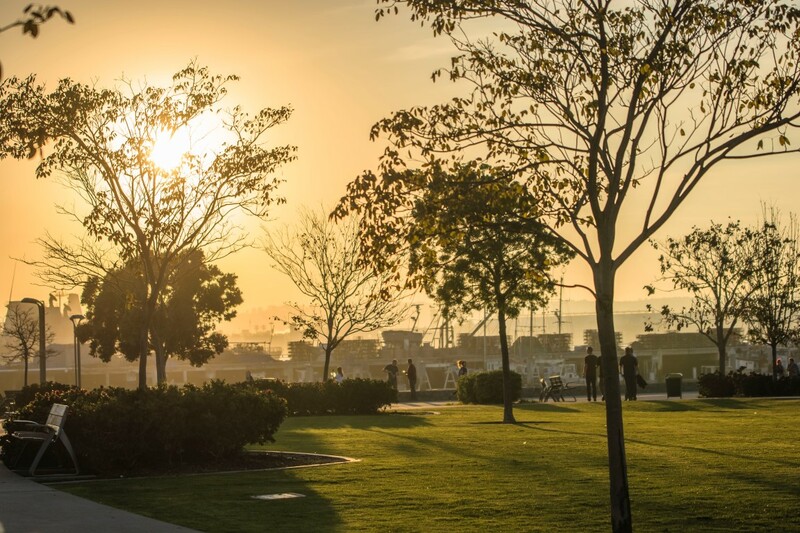 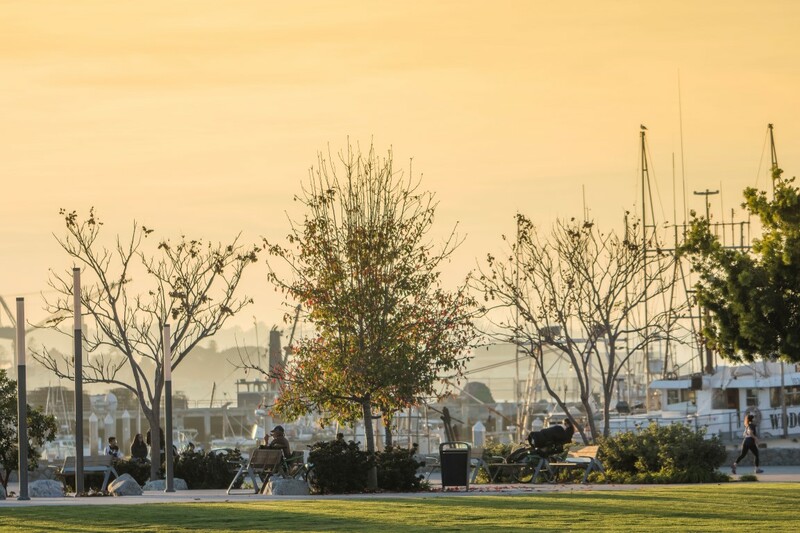 Located at the corner of Harbor Lane and Pacific Highway, this 3.3-acre park overlooks the vibrant San Diego Bay and the city's downtown skyline. 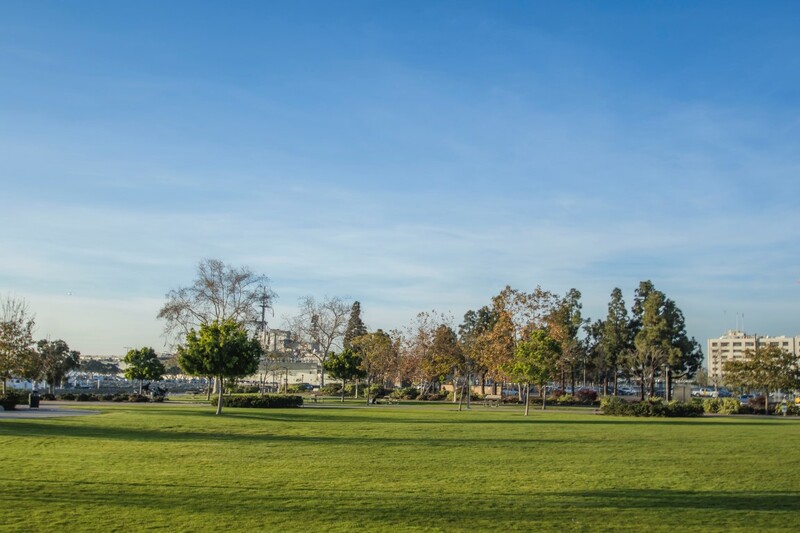 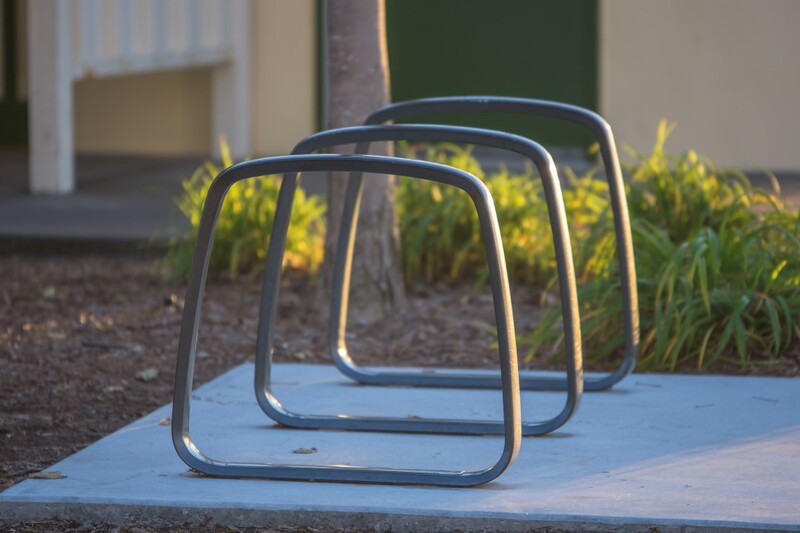 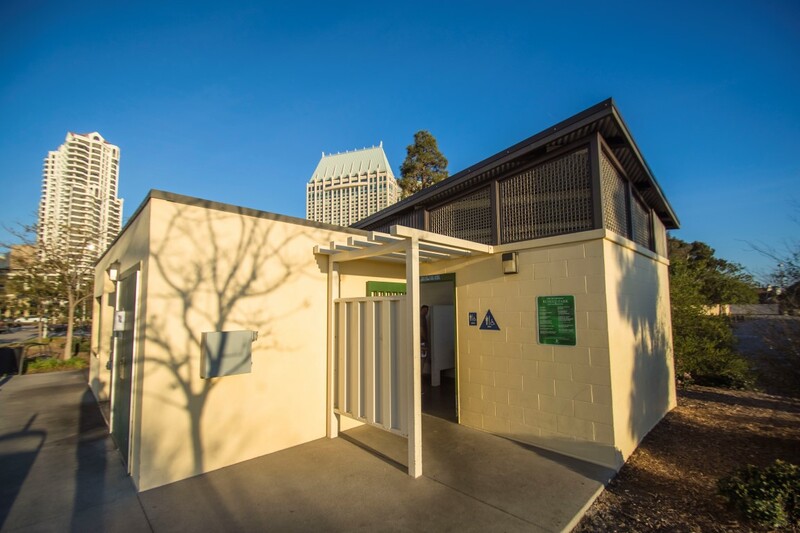 In addition to ample grass areas and stunning views, the park features a public artwork, "The Riparium," a sculptural gateway of eucalyptus tree branches designed by local artist Roman de Salvo. 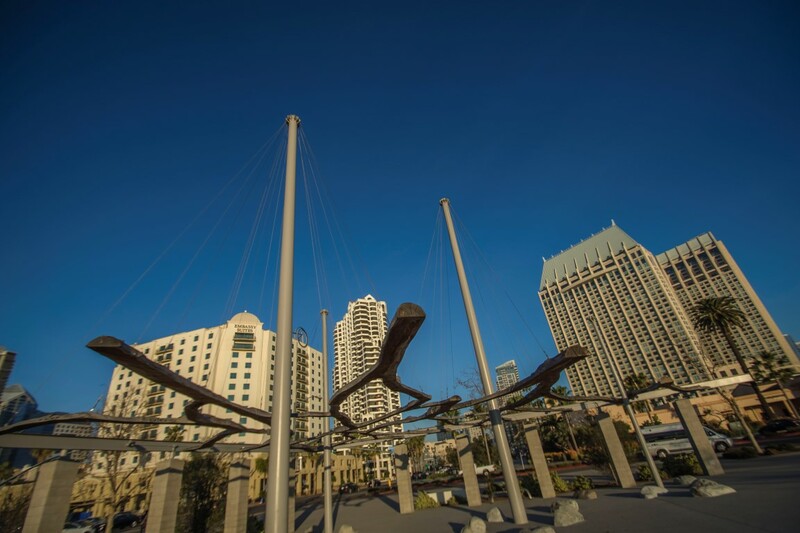 Walk beneath the artwork's moving shadows and experience this artistic treasure. 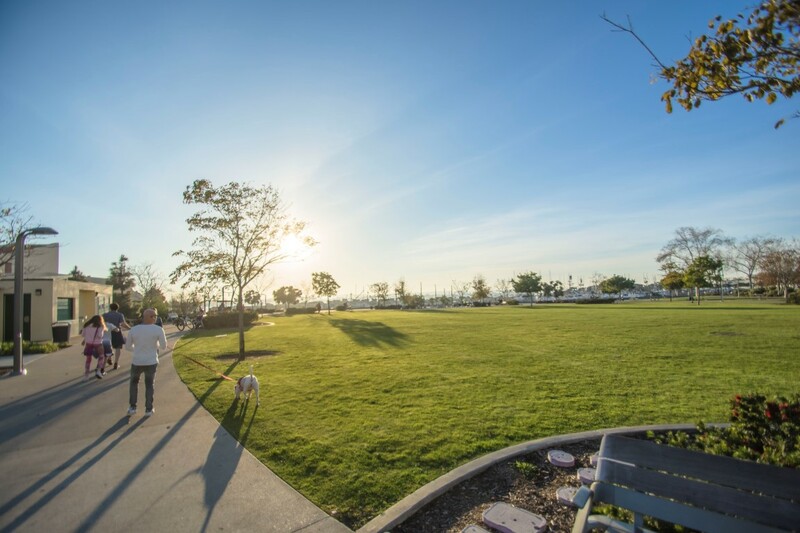 Note: Dogs allowed, but must be leashed.